Carol was born in Monroe, North Carolina and graduated from Sun Valley High School in 1985. She received her Associate in Science Degree in Office Systems Management from Wingate College in 1987. Immediately upon graduating from Wingate College, now Wingate University, she began working as a paralegal for a law firm in Monroe, North Carolina, and has continually worked for several attorneys in Monroe before joining the team at the Law Offices of Zachary A. Cohen in early March of 2013. With 31 years of experience in the courtroom, helping clients, assisting attorneys, and building strong working relationships with courthouse personnel, she has gained the respect of her colleagues. 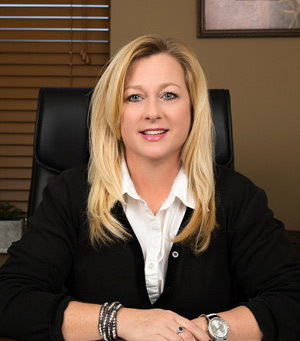 She also possesses the knowledge, skill and experience to answer many of your questions regarding DWIs, driving privileges, driving records, expunctions, speeding tickets, as well as courtroom procedures. Carol is also our office manager. If you have any questions or concerns about anything concerning our office, she will be happy to assist you.